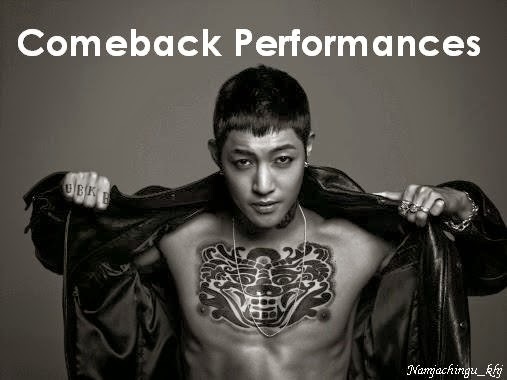 A lot of Hyun Joong fans are waiting for this moment, to celebrate it with the person whom we considered very special. The guy who started in the group SS501 and became the leader. The one who was always there to guide his members, but at the same time have fun with them. The one who have shouldered the responsibilities of being the head of the group. His name is Kim Hyun Joong. Who would ever think I'd fall for a Korean guy? Well, with those handsome face and killer smile, anyone will definitely love his charm. And not only that, he also has a beautiful heart. A kind, generous and loving man who keeps his feet on the ground. Despite being a Hallyu star, he never forgets to give help to the needy. On this special day, I wish Hyun Joong all the blessing he deserves in life. I hope he will always be happy, the same happiness he's giving to us. Be strong, ignore the criticisms around you. Remember, you cannot please everybody. Don't be bothered with people saying hurtful things against you. Because we, your fans, are here to protect you. We will always give you a shield to prevent you from getting hurt. That's how we love you. Thank you^^ wow! its nice to know i have a 'kababayan' visiting my blog^^ i appreciate you coming here^^ are u from manila by any chance?